Molecular Glasses is a global leader in advanced organic materials for OLED technologies. Our expertise in materials science and engineering led to the development of OLEDIQ, a revolutionary new class of organic semiconductors. OLEDIQ is positioned to transform OLED applications across large-scale display, small-scale display, automotive electronics and more. Download our one-page Corporate Overview. Interested in helping build the future of OLED? Our expert team brings over 100 years of combined experience in materials innovation. Mike Molaire has 40 years of interdisciplinary experience spanning intellectual property expertise, technology transfer, materials research, process development, project leadership, sales, business analysis and planning. In addition to 58 U.S. patents, he holds over 120 international patents. He has received the Kodak C.E.K. Mees Award for excellence in scientific research and reporting, as well as membership in Kodak’s Distinguished Inventors Gallery and an African Scientific Institute Fellowship. 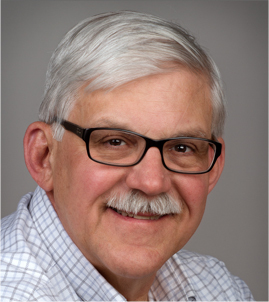 A senior research associate at the Eastman Kodak Company until 2010, he currently serves on the board of the Society for Imaging Science and Technology (IS&T) and the Rochester Professional Consultant Network (RPCN). A graduate of the University of Rochester, he holds a B.S. in chemistry, M.S. in polymer science and an MBA. 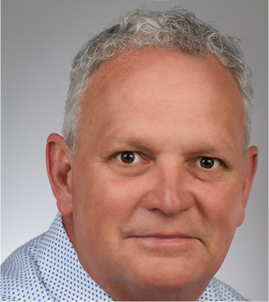 Mark Juba has almost four decades of operations leadership in chemical and plastic film manufacturing, including extensive experience in process and product commercialization and business development for international markets in Europe and Asia. During a career of over 36 years with the Eastman Kodak Company, Mark held positions of increasing responsibility in chemical and film base manufacturing and management. As general manager of the Industrial Materials Business Unit, he was responsible for overseeing profit and loss, balance sheets and strategic plans, including new product commercialization and technology development. Mark has a B.S. in macromolecular science from Case Western University, and an M.S. in chemical engineering from the University of Rochester. Mark Sperry has been a business leader in Fortune 500 startup environments with expertise in strategic planning, marketing, sales, partnerships, finance, product development and operations. Mark is known for creating sound business and marketing strategies coupled with realistic execution plans. He has proven his ability to secure funding for business plans from both public and private sectors. Mark holds an MBA from Syracuse University and B.A.s in political science and economics from Dickinson University. 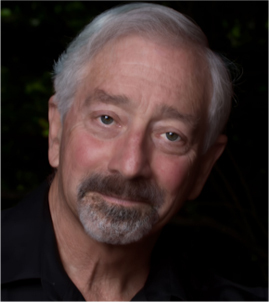 David Weiss is an experienced researcher focusing on electrophotographic technologies with an emphasis on organic photoreceptors and other organic-based devices. He holds 26 U.S. patents, has authored over 100 publications and has received the Chester F. Carlson Award for contributions to electrophotographic technology. A senior scientist in the department of chemical engineering at the University of Rochester, David is also a senior member and fellow of the Society for Imaging Science and Technology (IS&T). He received a B.S. in chemistry from Lehigh University and a Ph.D. in chemistry from Columbia University.